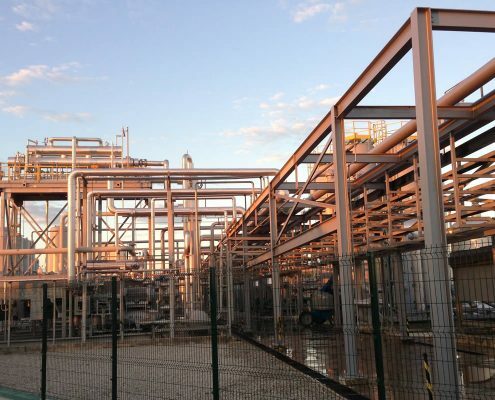 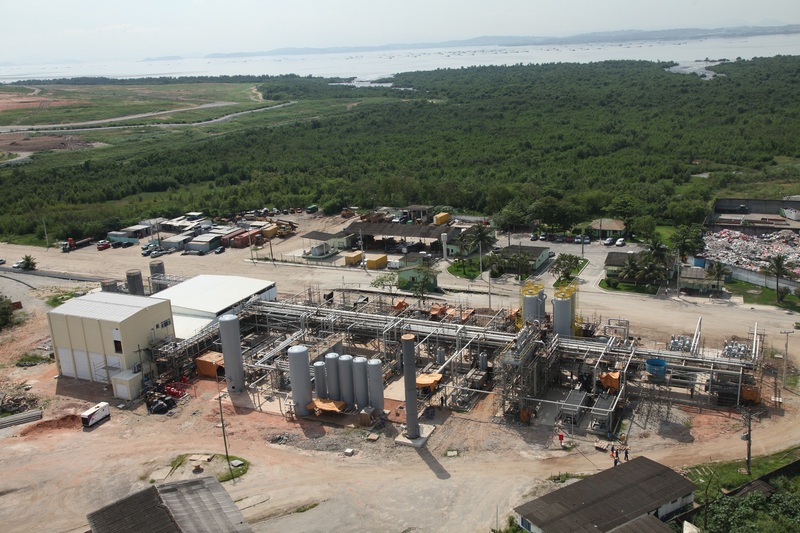 Open House Day at the Novo Gramacho Biogas Processing Plant: in 2012, FirmGreen and other US green technology suppliers benefited by export of equipment and services for the development of the Novo Gramacho biogas project in Brazil. 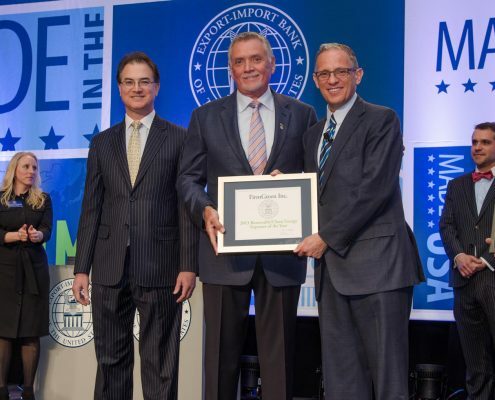 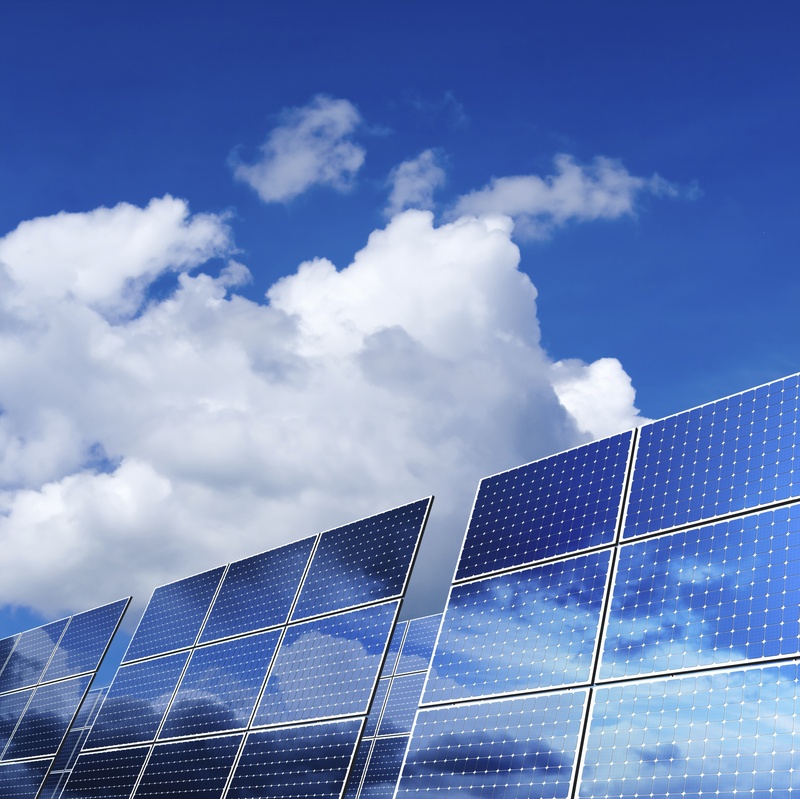 FirmGreen Inc., a small renewable-energy company based in Newport Beach, Calif., announces that it received the Renewable-Energy Exporter of the Year award from the Export-Import Bank of the United States (Ex-Im Bank). 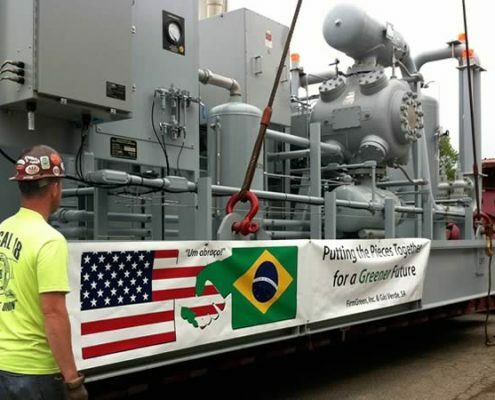 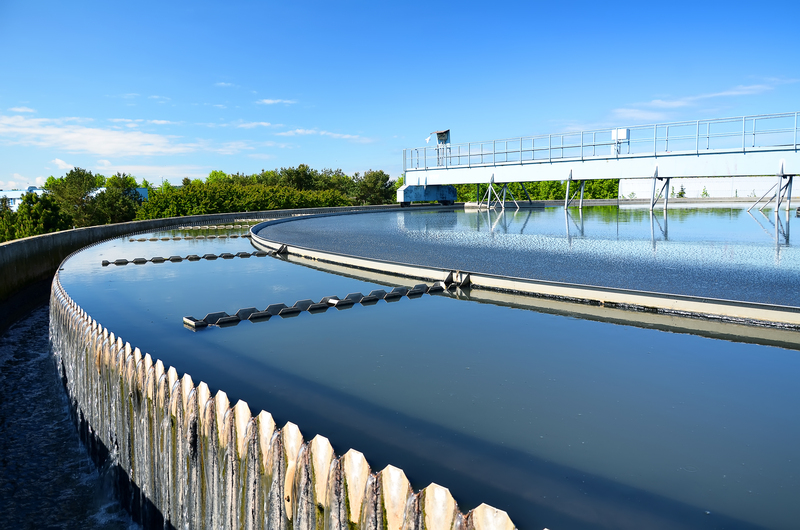 FirmGreen, Inc. (FirmGreen®) a technology leader in the renewable energy field, has prepared its final shipment of proprietary biogas cleaning equipment for export to Brazil, setting the stage for the installation phase of the project.